Do you feel as though you’re aimlessly chasing after growth through your company’s profit centers? Or, are you making smart and calculated decisions when it comes to which profit centers to put the focus on? Hopefully, it’s the latter. Growing a landscape business in a healthy manner is not something that can be achieved haphazardly. In fact, business experts say that growth without a plan can be a recipe for disaster. Unfortunately, a lot of landscape business owners don’t have a clear plan when they push for growth of the various services that they offer. They make important growth decisions with absolutely no data to back up their choices and this can cause serious problems. We’re sympathetic to this experience. We’ve talked to many landscape contractors over the years who have told us they “learned the hard way” that they grew their business hastily. They’ve shared stories and tips with us on what went wrong. That’s why we’re talking about the wise steps that can be taken for growing a landscape company including where and how to find the best profit centers to focus on so that you don’t wind up looking back with regret. First and foremost, let’s define a profit center. A profit center is any facet of the business that contributes directly to its bottom line. Like most things in life, profit centers often follow the Pareto Principle, also referred to as the 80/20 rule. This states that 80 percent of the effects generally come from 20 percent of the causes. 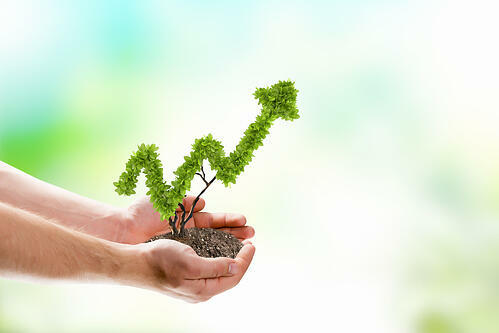 The other areas of your business may not generate quite as much profit but might drive growth in other ways. For instance, while your primary profit center might be design/build work, adding on maintenance work for the spaces you create might make you more appealing as a company that can “do it all.” This also helps keep your foot in the door and may lead to future work. 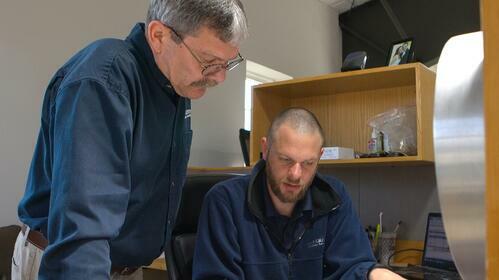 When it comes to making growth decisions for your profit centers, we’ve talked to contractors who admit they’ve made a number of mistakes. Here are two common ways that a sudden push for growth can go wrong. One reason that landscape business owners decide to grow a certain segment of their business is that they sold a couple of big jobs of this type of work. It might have been a small service offering that isn’t a major service for the company. But in the excitement of those big sales, there’s a hasty decision to expand that profit center. However, without any real data to back up the idea that this will be successful, things could go disastrously wrong. Another common mistake that we’ve seen is when a landscape business is asked to perform a service they’ve never done before—and they agree to it with no real planning. This often happens with existing clients. The client will ask “Do you think you can do xyz, too?” Not wanting to turn away business, the landscape company agrees. But because they don’t know how to price the job and may not be well-versed in what’s needed to perform it, it fails. In both scenarios, landscape companies say that things went wrong when they stretched their people too thin, were not prepared with the right equipment or materials, and they underpriced the work. Landscape business owners that have been most successful in growing a profit center are those that make what we’ll call the “easy transitions.” They’ve reached for the “low hanging fruit” that doesn’t require a whole lot of extra labor, equipment, or materials. Oftentimes, it’s adding a service to an existing job—maybe even being prepared to sell it on the spot. Right now, we might call this a “filler job. Landscape contractors have told us that adding as many filler jobs as they could wound up being a great way to grow a particular profit center. Fitting them into the schedule without any major disruptions—after all, you’re already there—is huge when it comes to efficiency and ultimately profitability. Of course, you must make sure you have the right people already on the job. Having an irrigation crew member try to complete an annual installation is probably going to fail miserably. Over time, annual installations may become desirable by more and more clients but it was a profit center that was grown deliberately and steady—in a way that didn’t overburden your company or its people. In time, the service might become so popular that it requires a bigger crew and more materials, but by ensuring this doesn’t happen overnight, you’ll be prepared for that growth and be able to sustain it. If you’re going to start adding more “filler jobs” to try and grow a profit center, you’re going to need support. 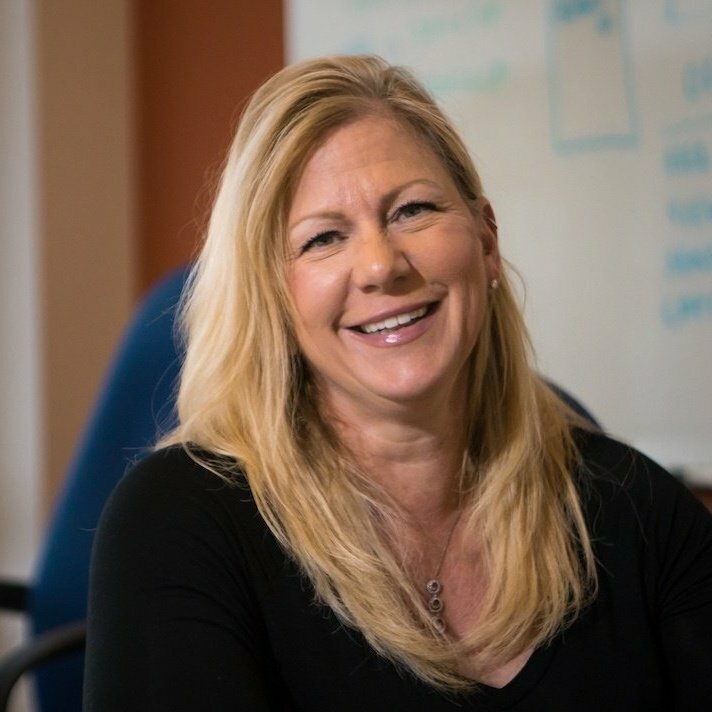 Successful landscape business owners have found that landscape business software is the support that allows this to work for several key reasons. Without software to track these little add-on jobs, landscape contractors have told us that they were failing to bill for those extras. And because they weren’t keeping track of them, instead of being a profit booster, those add-ons turned into profit killers—oftentimes due to simply forgetting to bill. Using landscape business software to manage your profit centers can also assist with estimating the job cost. Prior to utilizing software, many landscape business owners tell us they “guesstimate” a service, even when it’s new and they don’t know a lot about it. But when you’re doing estimates in your head, how can you be sure that you’re definitely going to be profitable in growing that service? The reality is that you can’t achieve smart growth without factual information to support it. 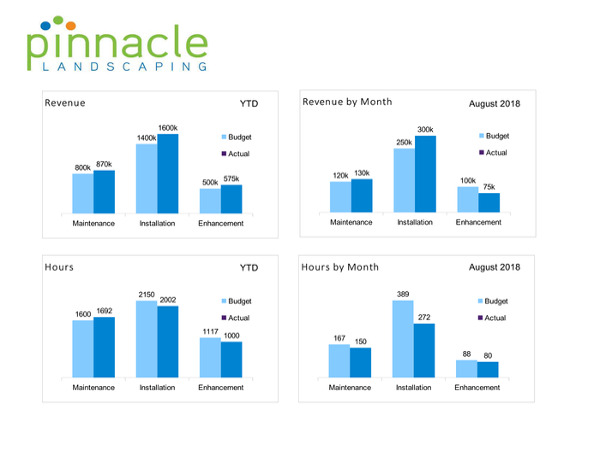 Besides serving as a support and a valuable recording tool, using landscape business software also allows you to track how those little extra jobs are performing. This is how you’ll be able to determine whether it’s time to make a serious push to grow a particular profit center. If what started as a couple annual installations here and there is turning into a legitimately successful (and profitable) service, then you’ll know it’s time to add supports to sustain that growth (possibly in the force of additional labor, equipment, or materials—whatever you determine is needed). On the flipside, if you determine that the service is actually underperforming, then the data will allow you to know when to say no. Sometimes that comes down to honing your client list and finding the ideal clients for a particular service. The truth is, it may not be everyone. A client can be very determined to get what they want out of you and may even say, “You’ve done this service in the past for me, why won’t you do it now?” But if you determine that it’s not profitable for you, you need to know when to turn down the work—or bill more for it. Growing a landscape company the right way can be more challenging than a lot of folks realize. It’s not just a matter of accepting every single job that comes through the door. While that may have been sustainable early on, there comes a point in growth where wise and calculated decisions must be made on every new job or service. This is where landscape business software can help. By implementing software, you’ll no longer have to guess at how services are performing and where you’re bringing in the most profit. You’ll be able to take a targeted approach to growth that focuses on the most promising profit centers—with the support you need along the way. If you want to learn more about how landscape business software can help support your smart growth of profit centers, let’s explore and see what Asset can do for your landscaping company.